In 2018, Governor Bruce Rauner signed into law a number of changes that are already in effect or will go into effect starting January 1, 2019. As with each New Year, it is important to reflect on those changes and how they impact your business. To be reimbursed the employee shall submit a request for reimbursement, along with all appropriate supporting documentation within 30 days. This deadline can be extended pursuant to a written expense reimbursement policy. If the employee does not have supporting documentation, a signed statement regarding the expense will be sufficient. Employees, however, will not be entitled to such reimbursements if: (1) the employer has an established written expense reimbursement policy and (2) the employee failed to comply. 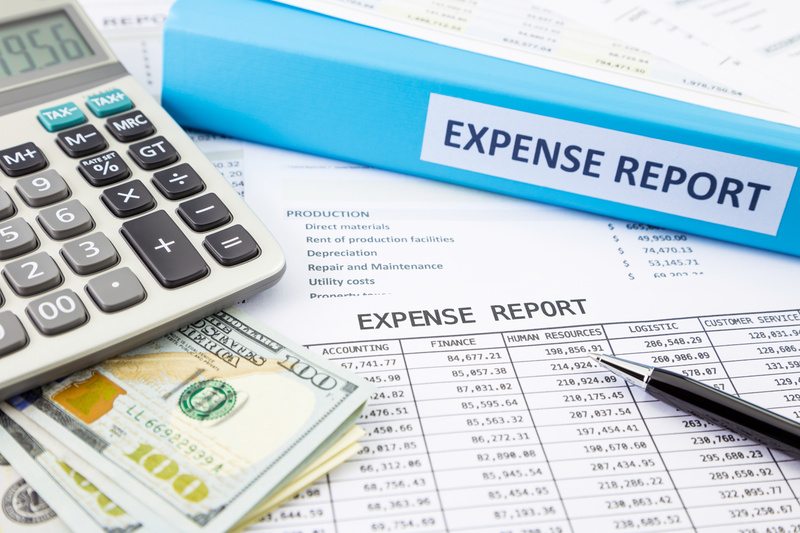 In addition, an expense need not be reimbursed unless it was authorized by the employer or was authorized pursuant to a written expense reimbursement policy. The employer may also put limits or caps on its reimbursement policy provided it is not de minimis or eliminates any reimbursements. What Should Employers Be Doing? Work with your Illinois Employment Labor attorneys to do an annual review and check of your policies regarding expense reimbursements. It will be critical for all employers to have a policy so that there is adequate cost containment. Many employers will need to evaluate reimbursing its employees for cell phones, gas, and other expenditures they are required to incur for purposes of performing their job. As of August 21, 2018, nursing mothers in Illinois within one year after the child’s birth must be given “reasonable break time” to express milk and an employer “may not reduce an employee’s compensation for time used for the purpose of expressing milk or nursing a baby.” 820 ILCS 260/10. What Should Employers Be Doing? Review your handbooks and policies to ensure new mothers understand that they are entitled to express milk as needed and that they are not being docked any pay for doing so. On August 24, 2018, the Illinois Human Rights Act (“IHRA”) was amended in three meaningful ways. Some of the changes went into effective immediately, while others go into effect on January 1, 2019. 1. The amendments extended the deadline to file a charge of civil rights violations from 180 days to 300 days from the date of the alleged violation of the IHRA. The EEOC and IHRA deadline requirements are now the same in Illinois. 2. As of January 1, 2019, the Illinois Human Rights Commission composition will change from 13 part-time members to 7 full time members. This is expected to expedite matters before the Commission and reduce the number of cases pending before the Commission. 3. The Illinois Department of Human Rights (“IDHR”) is required within 10 days of a new charge, to notify the complainant that they have the right to opt-out of the investigation process and immediately receive the right to file a suit in circuit court. Once granted by the IDHR, the complaint must file suit within 90 days in circuit court. What Should Employers Be Doing? Employers should expect a steady increase in claims filed before the IDHR. Previously, if an employee filed at the EEOC after 180 days it was not concurrently filed at the IDHR. So long as it is timely filed before the EEOC it will also be timely filed before the IDHR. Additionally, charges that are dismissed quickly at the EEOC may still be pursued at the IDHR that would have otherwise never been refiled. The opt-out procedures will lead to aggressive plaintiff attorneys avoiding the investigation process entirely and filing suit as quickly as possible, increasing costs and the burden to defend these claims. Employers should continue to work closely with counsel to evaluate all terminations and be prepared to defend any claims that may get filed quickly in state court.